Mediterranean flavours in style! Fresh sea food along with a great sea view…Indulge yourself into the Mediterranean cuisine pleasures by tasting the dish of your choice, carefully prepared by Zorbas’ chef with pure and high quality ingredients. 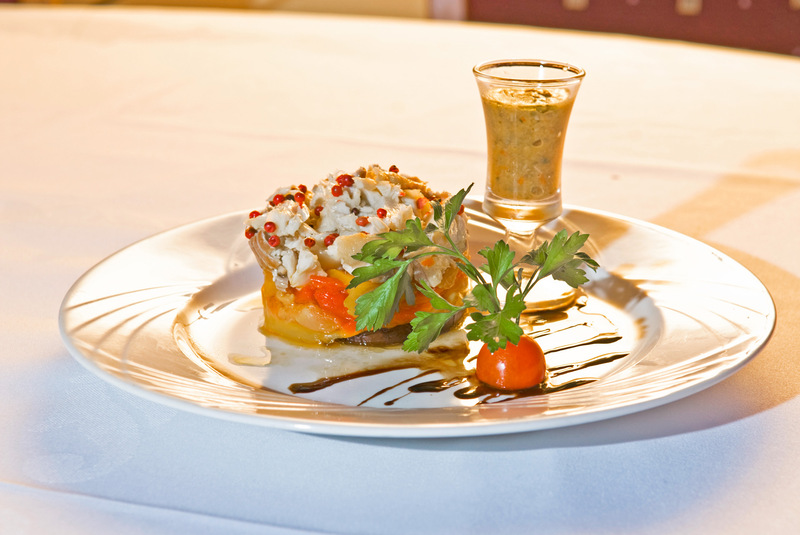 Seafood is our specialty, while the most famous Greek recipes truly make an impression! 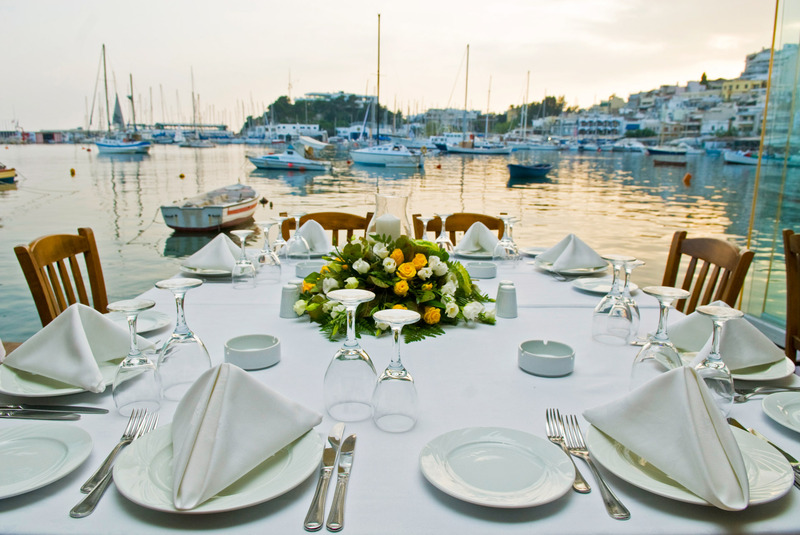 Zorbas has been awarded with a quality prize by the Greek National Tourism Organization for Food Excellency. Cosmopolitan & luxurious. 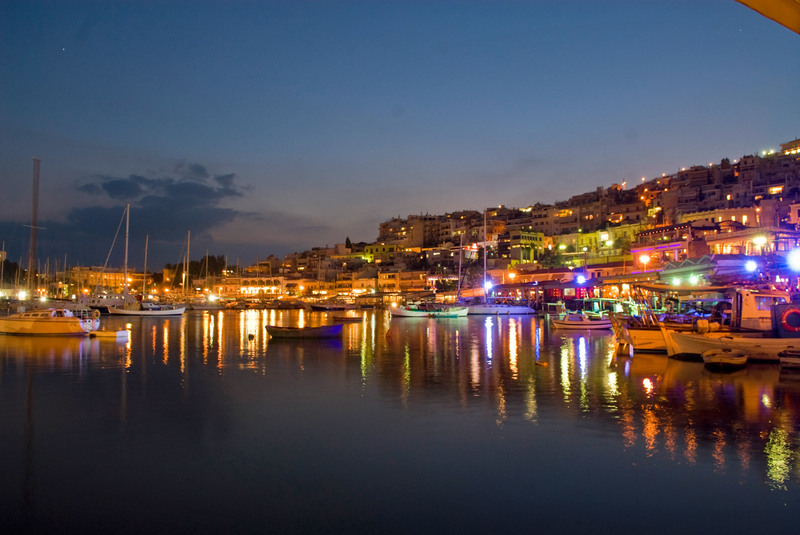 Located in the most picturesque part of Piraeus, Zorbas offers a magnificent view over Mikrolimano. 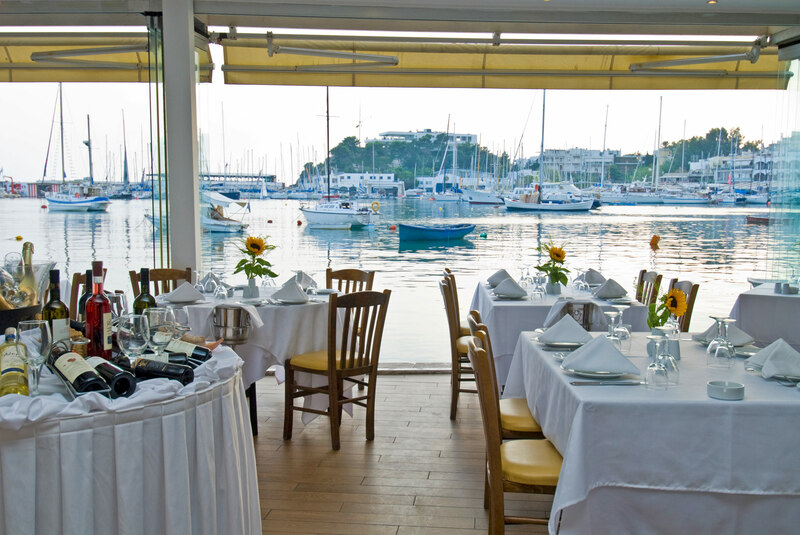 The restaurant has been recently renovated and now offers a unique and elegant choice for those who wish to enjoy a romantic dinner, or those who want to celebrate a special event…. Organizing the most demanding events with creativity, authenticity and style! 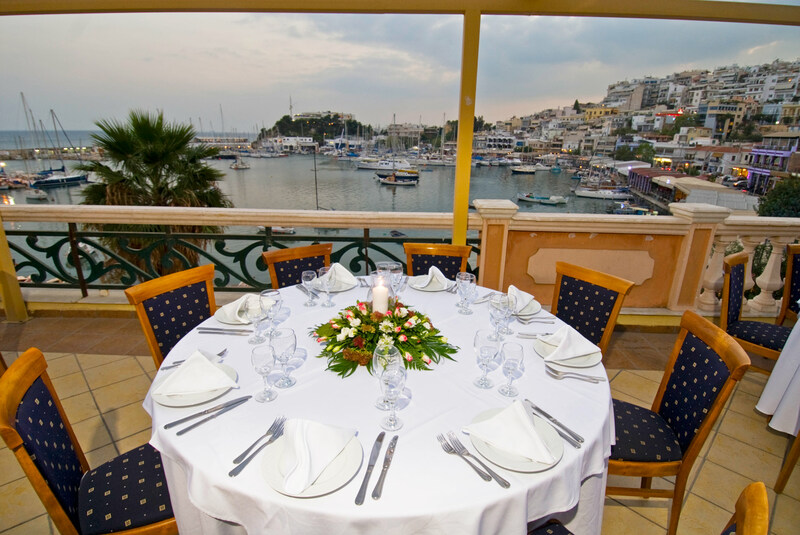 Dedicated to creating an unforgettable event, Zorbas can organize any kind of social event, from an informal coffee break or a cocktail party, to a business dinner, meeting, anniversary, celebration, etc…..